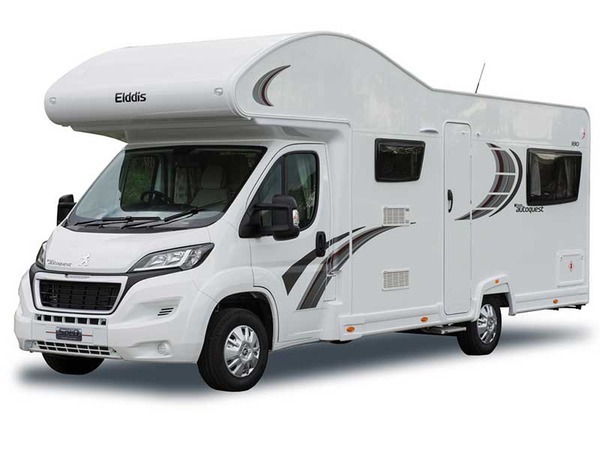 Our Elddis 180 is based in Edinburgh, Scotland. 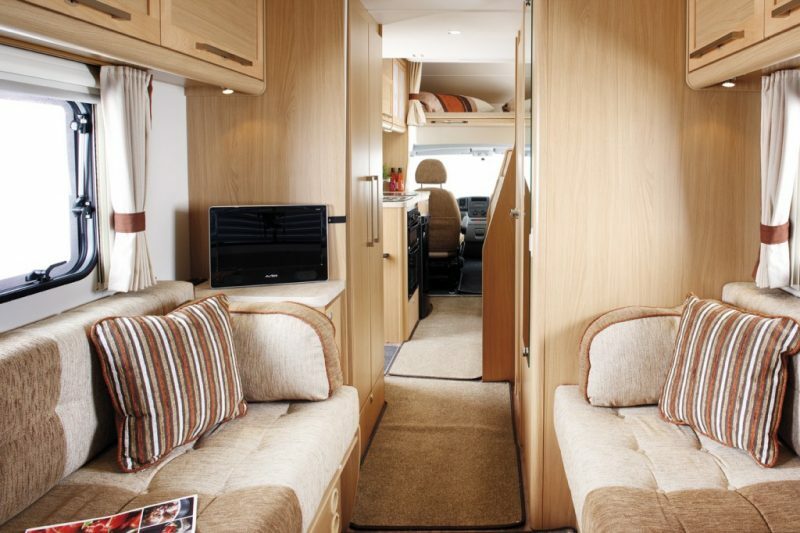 If you’re looking for a luxury 6 berth motorhome, the Elddis 180 offers it all. 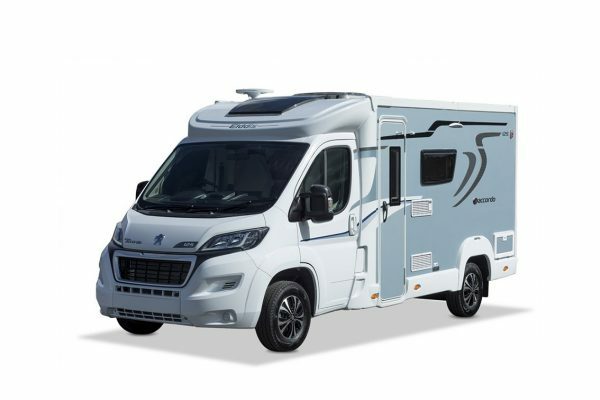 From privacy for the whole party to a fully equipped kitchen, comfy beds and a luxury washroom, for a couple wanting a spacious luxury or slightly larger family, this motorhome is ideal. 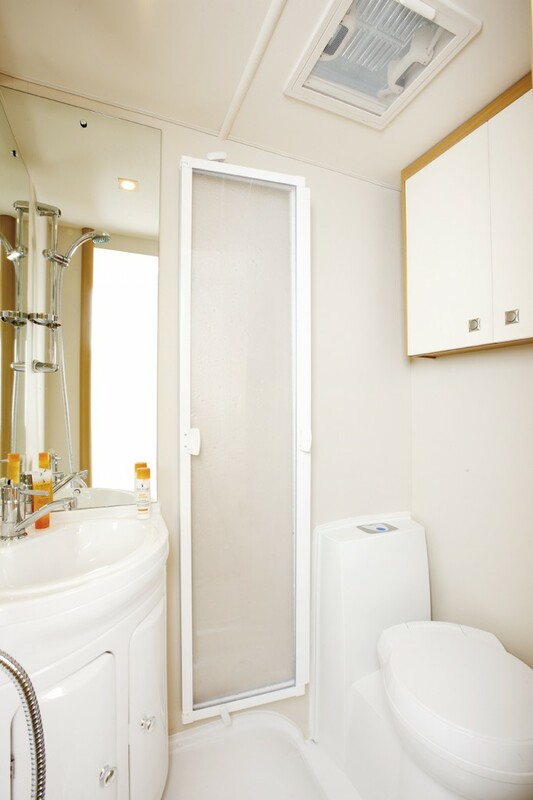 The self contained Elddis 180 has an over-cab double bed, with the rear lounge also converting into a double as and when needed. 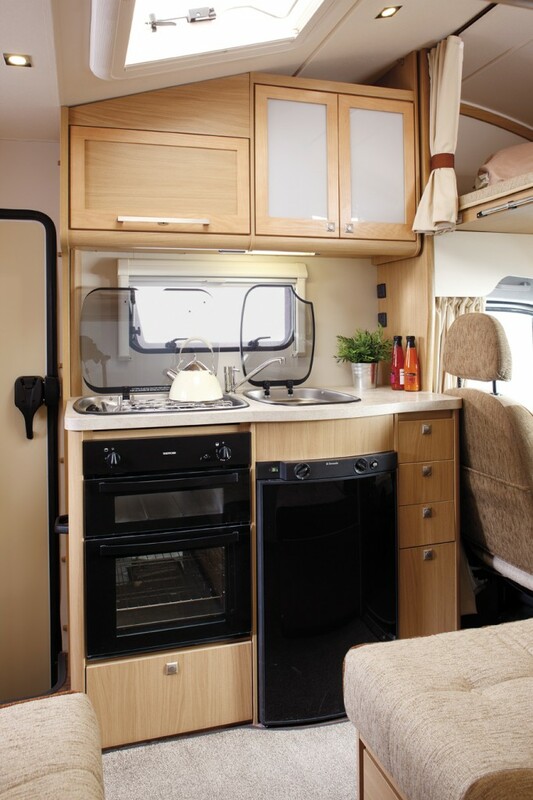 You’ll also find a third double bed in the dinette, offering flexible sleeping for up to 6 people. This model has power steering and boasts a 2.2ltd turbo diesel engine, offering plenty of power and an easy drive.